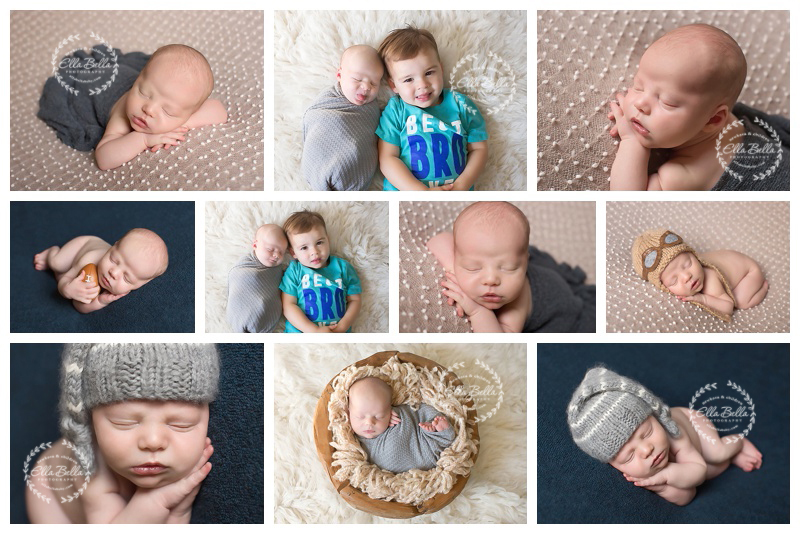 This sweet baby boy was such a great sleeper for his newborn photos this week! He has a super cute big brother who he will be best friends with someday! It was so fun spending the morning photographing this adorable lil guy!